Click here to view a past life regression with Brian Weiss, M.D. 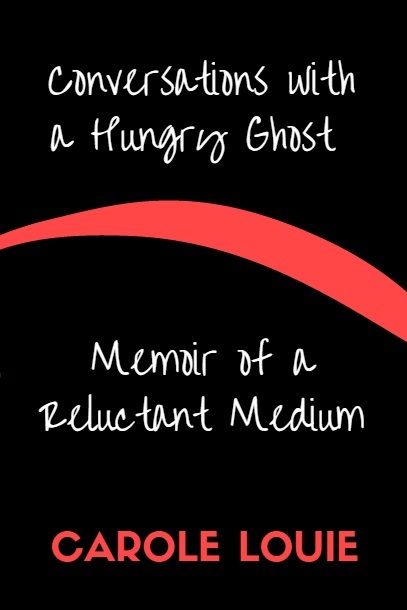 A shout out to everyone who has reviewed my book, Conversations with a Hungry Ghost: Memoir of a Reluctant Medium. Here is one that shows me the Red Thread of Fate connection we have with one another. I met Carole in person at the beginning of June this year and something magical and powerful happened. We had not planned to meet at all, but we ended up crossing paths in SF Chinatown through a mutual contact, David. David invited us to have lunch together and I accepted. 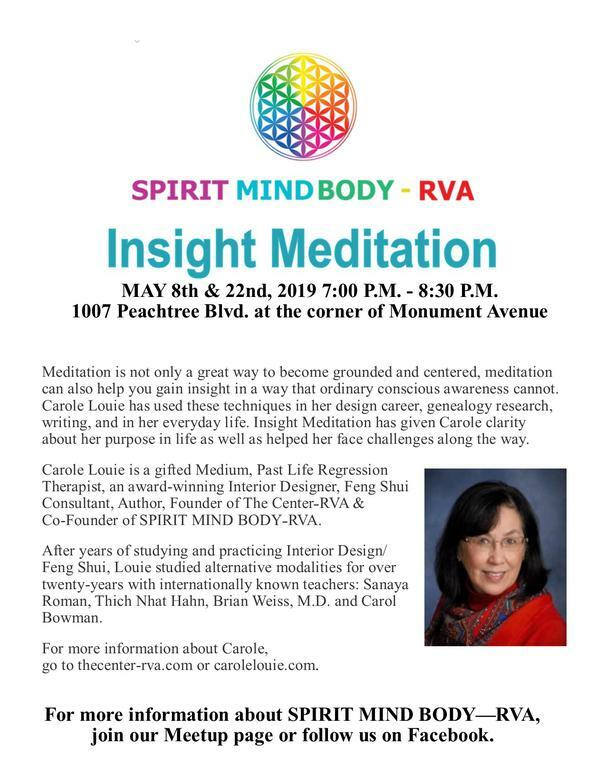 I was familiar with Carole's ability to talk to ghosts through my work putting together a newsletter with Friends of Roots. I was curious about her abilities and was asking questions about how it works for her. During our lunch in Chinatown, a funeral procession happened to pass by the restaurant on Jackson Street. I could tell that Carole felt something--she got the shivers. 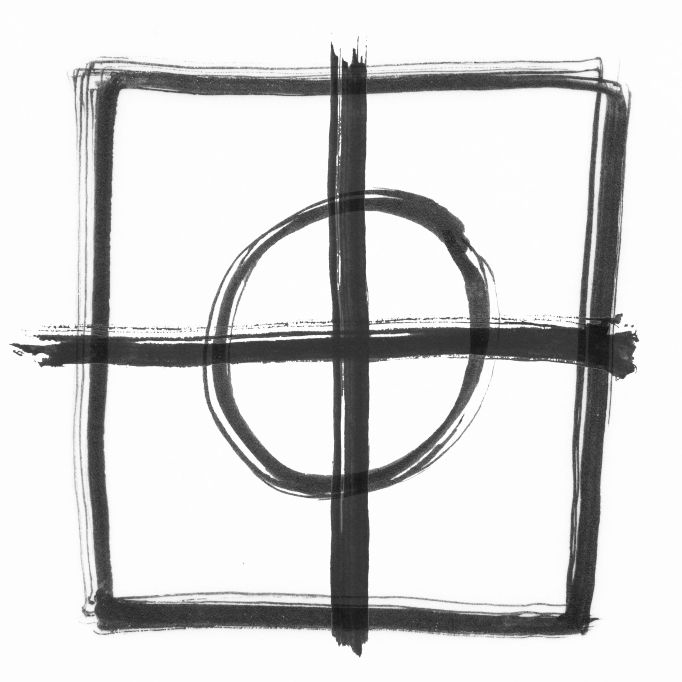 She told us what the spirit was feeling, which happened to be a common sentiment among many recently passed spirits. Near the end of our lunch, Carole asked me if she could read my tea leaves. I was surprised that she asked, but I was very open to the opportunity to hear what would come of it. We did the ritual to ask the question and set up the tea leaves. What she told me reflected powerfully some of the ideas and issues I'd been working through during the past year in therapy. As she continued to share what she was being told by my shadow self, the words unfolded so accurately and resonated such a powerful truth within me that I started sobbing right there in the restaurant, in front of both Carole and David, both of whom I had just met in person that day. I am usually in firm control of my emotions, but something burst inside me and I let it all flow out without feeling ashamed. Carole supported me through that moment and from her words and everything she shared, I gained a stronger and clearer sense of my purpose and how to move forward with it. Of course I came away with other questions and needed to gain some more clarity, but it was such a synchronous event because my therapist and I had been talking about getting a reading done at The Sword and Rose just a few days prior to that. But here it was, my reading coming to me! Carole even confirmed it, saying that the Universe will send me people and resources that will help in my path. I said, "Yes, like meeting you today!" I told my mom about my serendipitous meeting with Carole and she purchased her book that same day. I just finished reading it and it gives great insight into the Chinese traditions surrounding death rituals and about Carole's own journey growing into her purpose. I am so grateful that Carole has shared her voice and her story with us all. You never know where your search into the past will guide you. 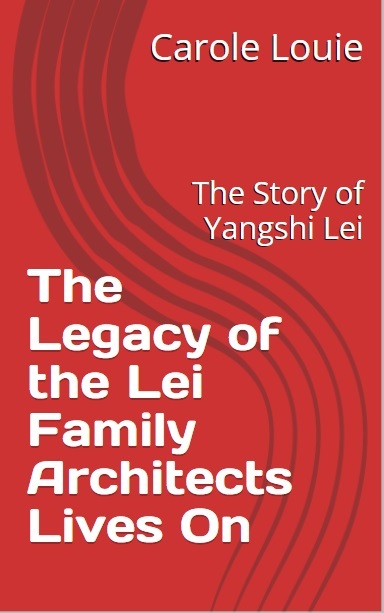 Carole's desire to know more about her Chinese roots led her to the gates of the Forbidden City and to Yangshi Lei, the architects who built one fifth of China's World Heritage Sites. Relive the adventures of eight generations who served eight Qing Dynasty emperors and how they saved their work from destruction to leave a legacy that touches the world. Ever since I read Lisa See's book On Gold Mountain, I have been an avid fan. Like Lisa See, even though I may not look Chinese to some folks, I FEEL Chinese. She inspired me to dig deeper for my Chinese roots. So, after years of corresponding with her via email, I am pleased to announce that she will join us for a book discuss about her latest book which is another great read. Why didn't I think of this sooner? If you haven't read it yet, you've got time before the Book Club Discussion. I hope you will join us. 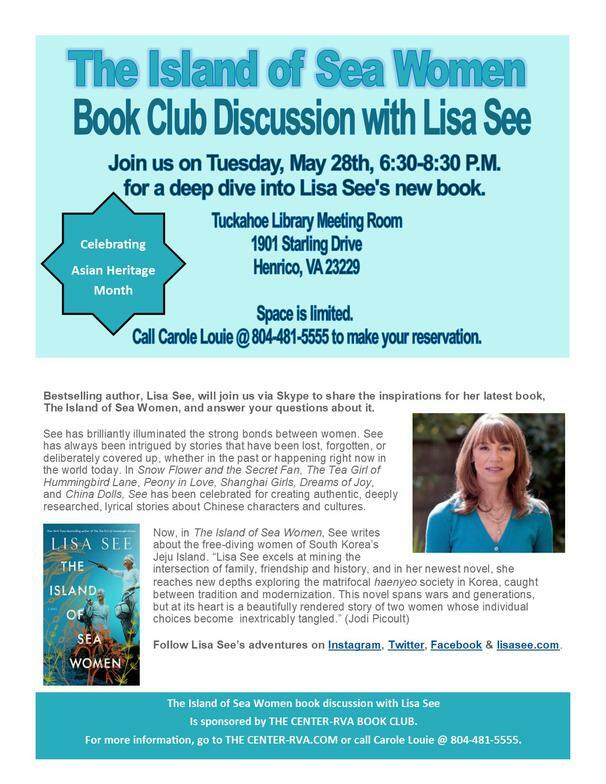 Want to know more about Lisa See? Check out her video.